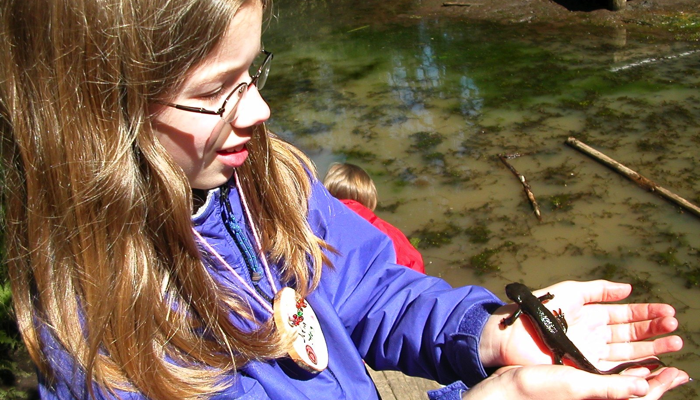 The MESD Outdoor School Program provides innovative and collaborative leadership which enables our Districts' students to learn science and interpersonal skills in order to meet the diverse needs of a changing world. 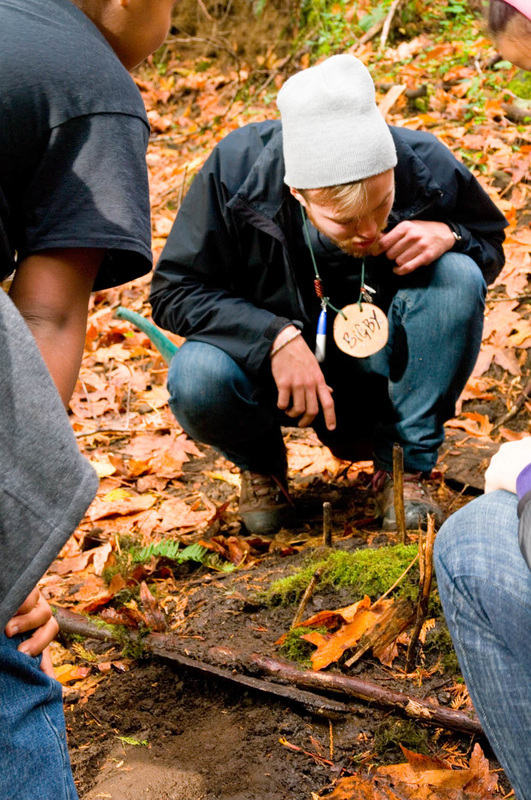 ​• Teach field-based science concepts as they relate to natural resources This instruction is hands-on and meaningful for real life. • Provide instruction that promotes critical thinking and collaboration. • Extend science instruction beyond the classroom. • Implement a variety of planned activities that provide opportunities for participation in cooperative living experiences, performing arts, recreation, and structured events. • Provide for the safety, physical and medical needs of all students. • Promote self-esteem, leadership and confidence in sixth grade and high school students. • Practice gender/ethnic equity and honor and promote diversity and multicultural awareness. • Teach interpersonal skills and provide opportunities for the application of these skills across a variety of settings. • Address the needs of all learners regardless of individual learning differences or challenged conditions.